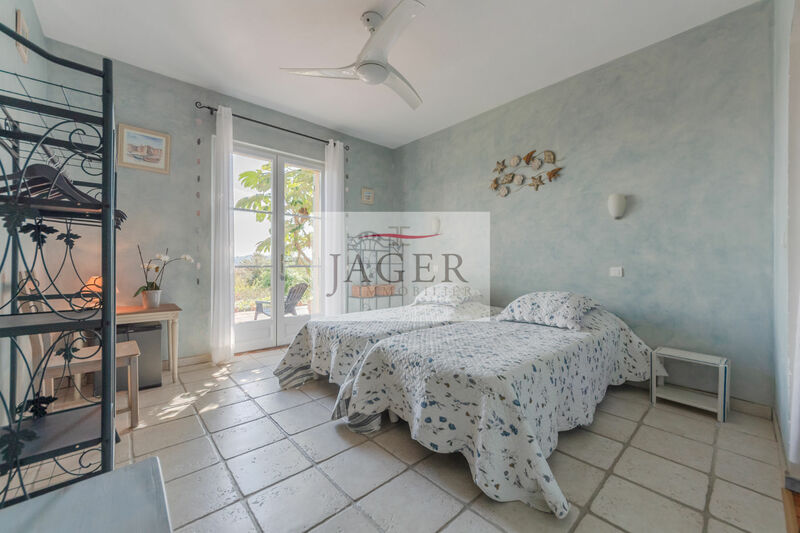 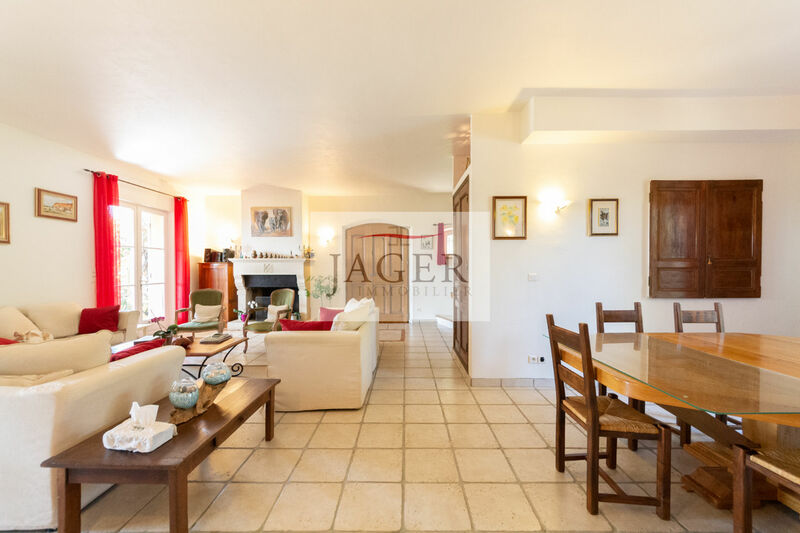 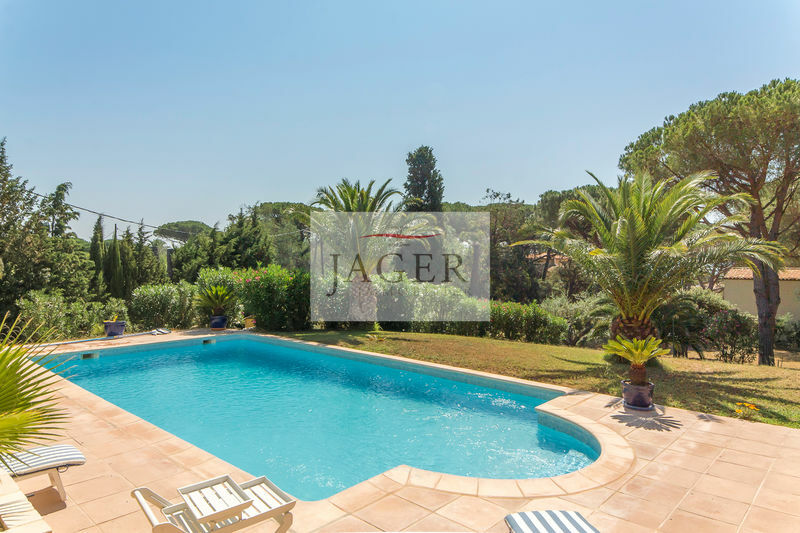 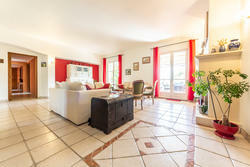 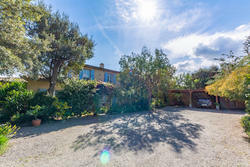 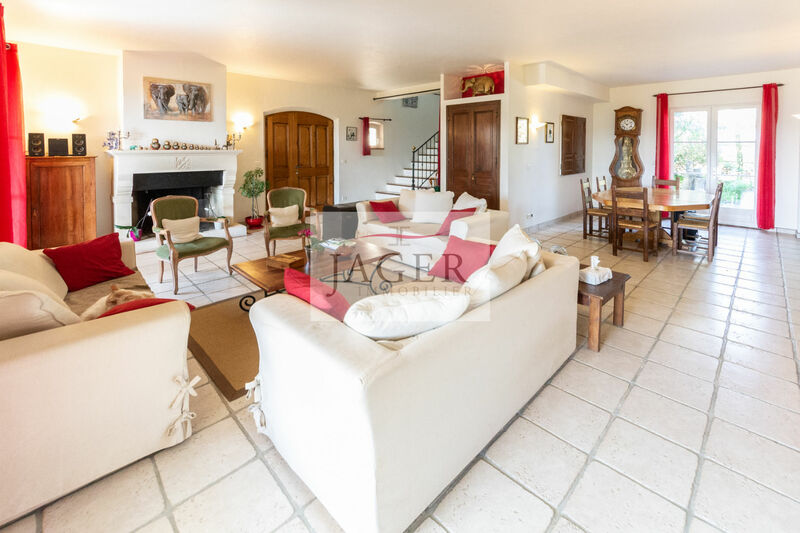 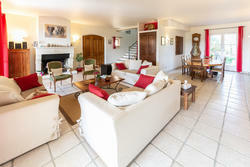 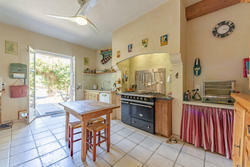 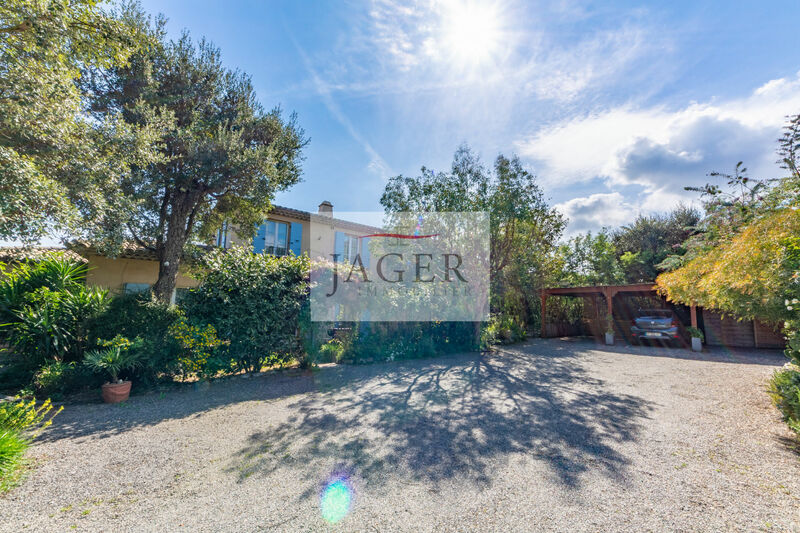 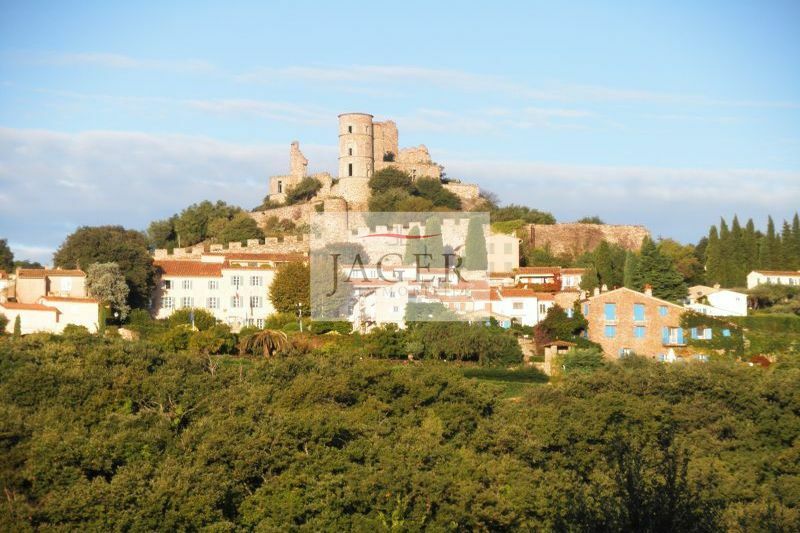 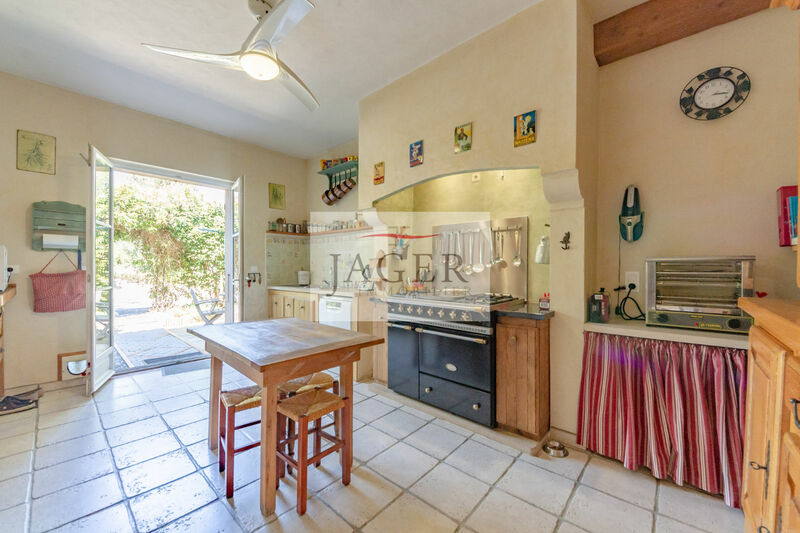 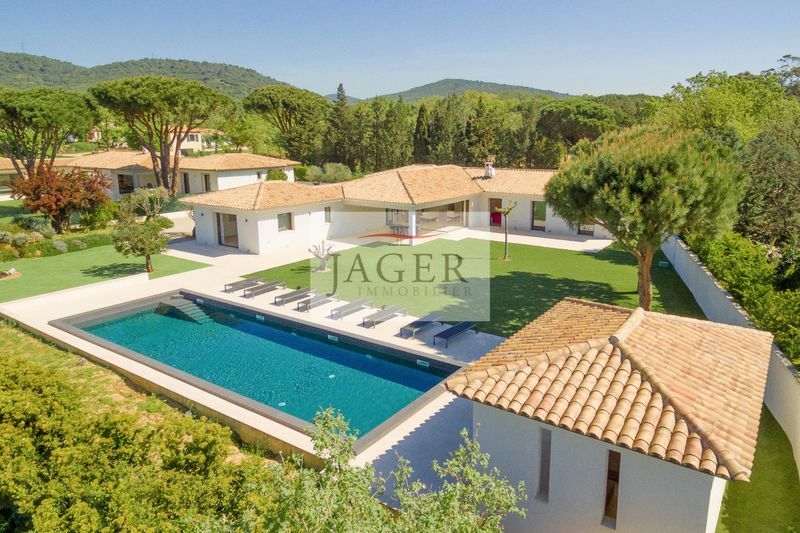 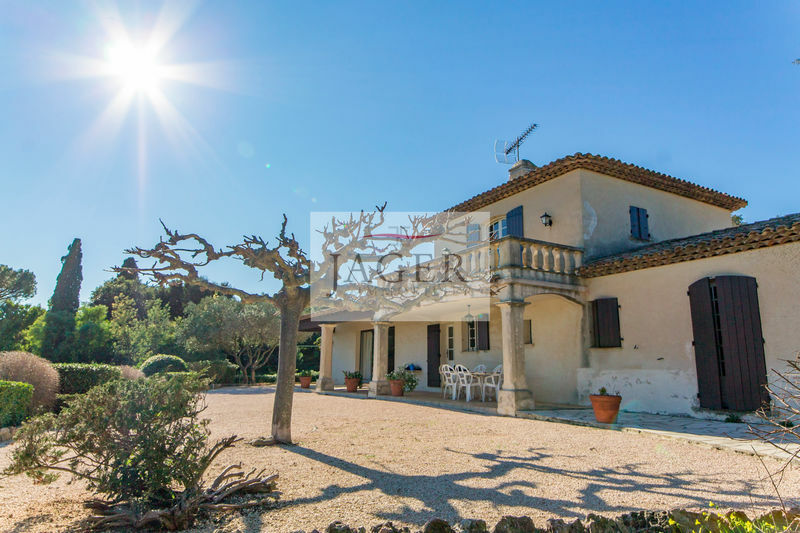 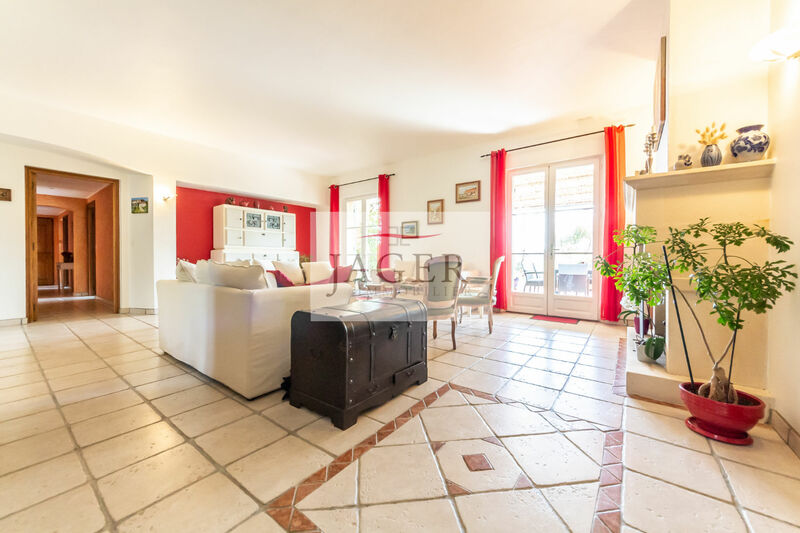 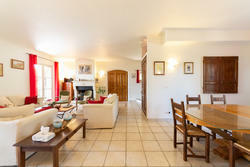 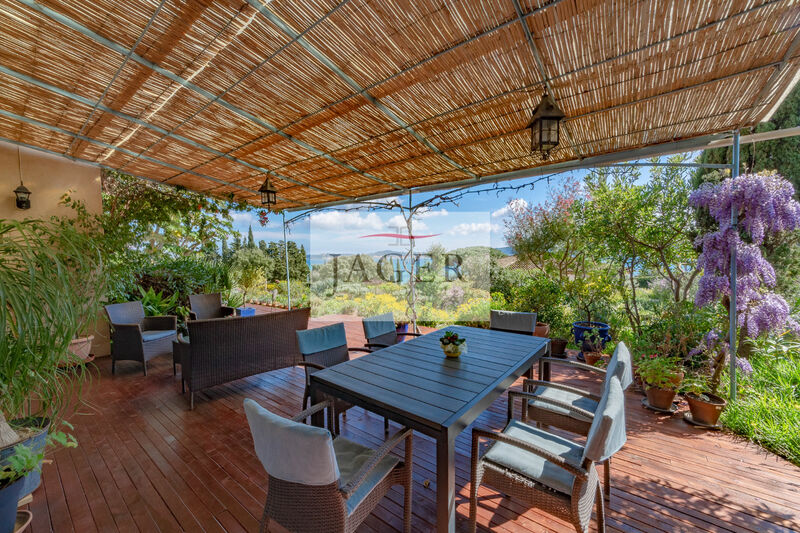 At 100m from the beach, we offer this bastide with sea view for sale in Grimaud in a popular area. 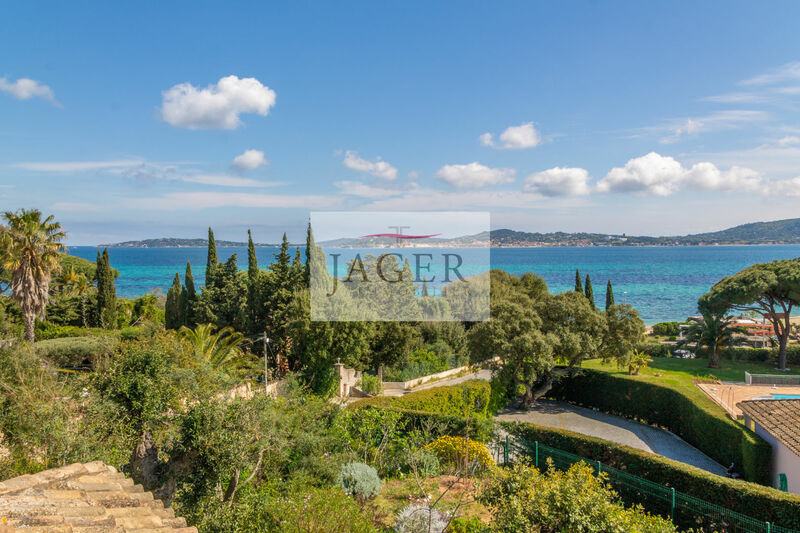 In DRC: Entrance with cloakroom and guest WC; Living room with high ceilings decorated with a fireplace and directly overlooking the terrace and the sea view; An independent kitchen equipped with shaded terrace; 4 ensuite bedrooms and secondary entrance. 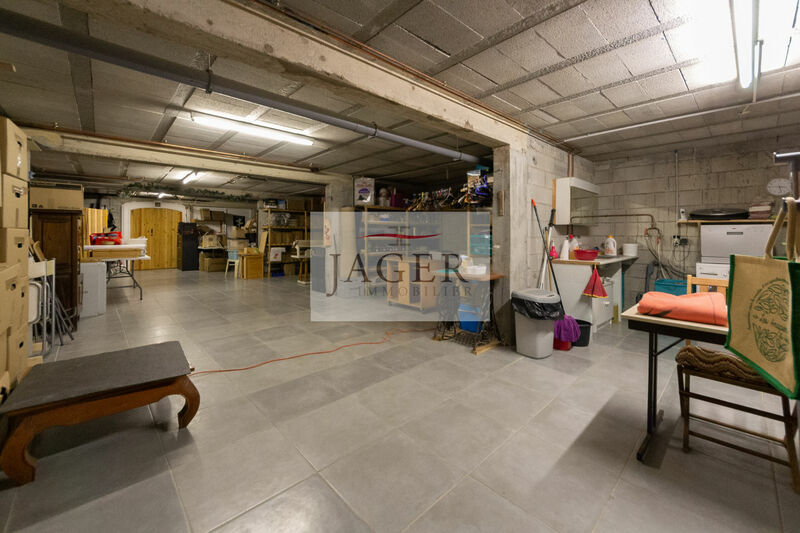 Upstairs: master level of about 100 m2 including the sleeping area, a shower room, an office, a toilet, a covered terrace and a roof terrace. 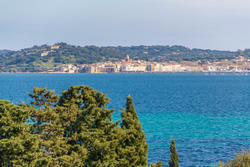 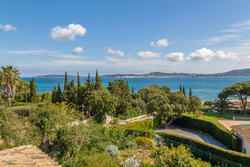 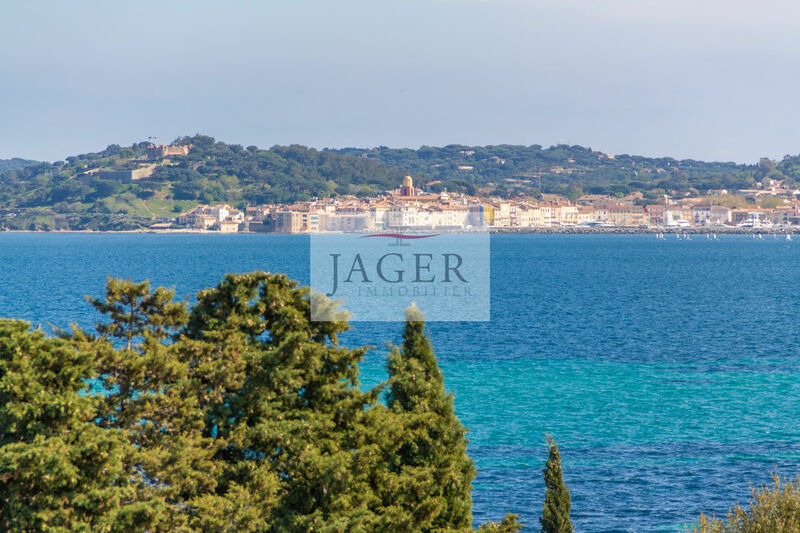 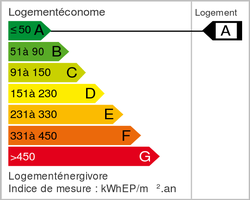 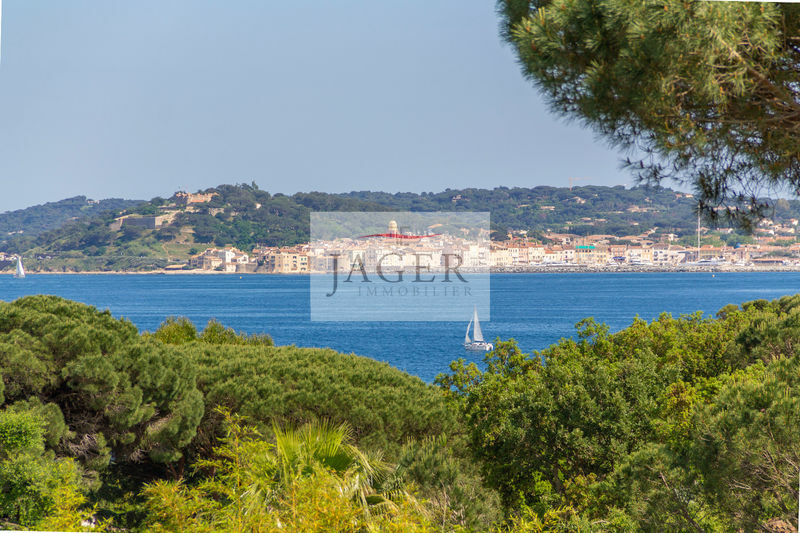 All this level enjoys a panoramic and direct sea view on Saint-Tropez. 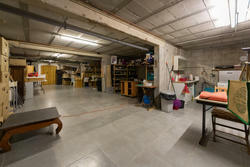 Huge basement of about 150 m2 with direct entrance from the outside possible. 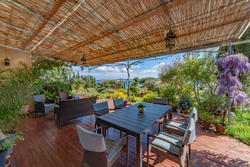 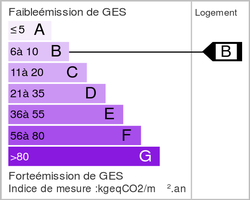 Mediterranean Garden, which can accommodate a swimming pool (Authorization obtained).